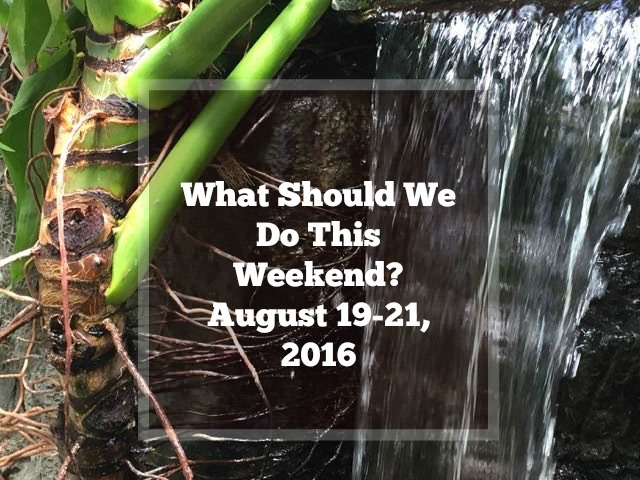 origami Archives | What Should We Do Today? 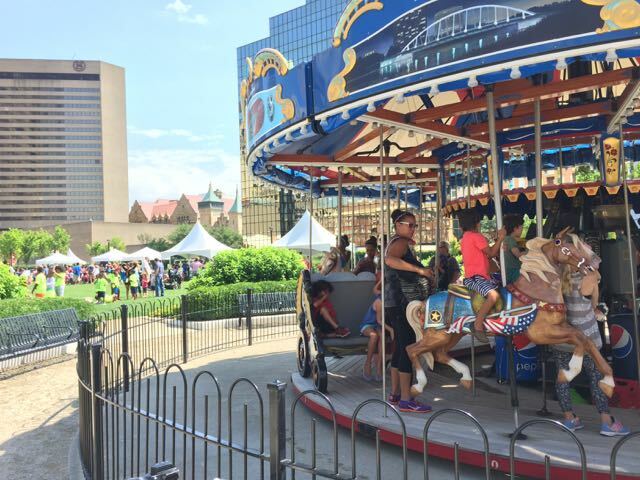 Columbus Commons is a great downtown park and on Fridays there are all kinds of special FREE activities for kids like bounce houses, story time, crafts, sports activities and special visitors. One of the weeks we attended there was a show by Ronald McDonald and the Columbus Zoo brought live animals to see and touch. Carrousel rides (normally $1) are free during this time and there is a parking garage right across the street if you can’t snag a meter. Tortilla is open for lunch at the park and there is also Jeni’s ice cream on site! Commons for kids lasts from 10:00 AM – 1:00 PM. Check their schedule here for what is going on each week. 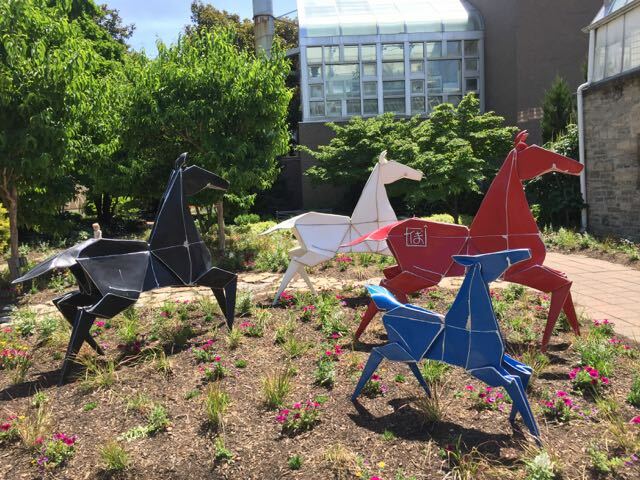 The latest exhibit at the Conservatory is Origami in the Garden. On display are several works of origami art and there are related family activities going on during the exhibit. On Saturdays, kids can learn how to fold an origami crane from 11:00 AM – 2:00 PM. 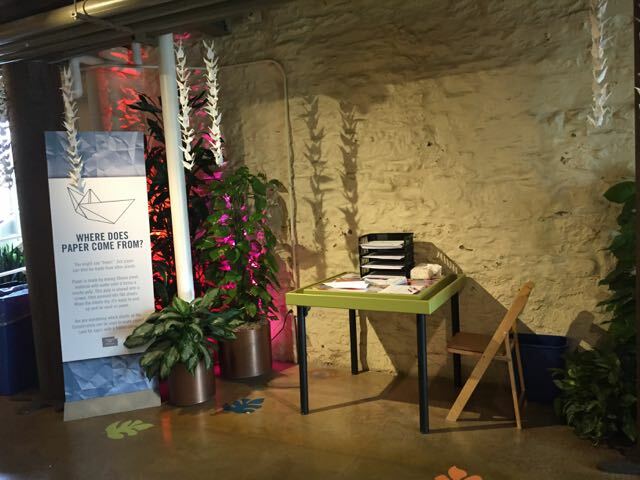 In the children’s area there are tables set up with paper and instructional booklets about how to fold different things like cranes, airplanes, boats and more. Throughout the Conservatory, Japenese Garden is the theme! Outdoors, there are origami sculptures as well. During the summer, the Franklin Park Conservatory is open until 9:00 PM on Wednesdays (through August 31st). 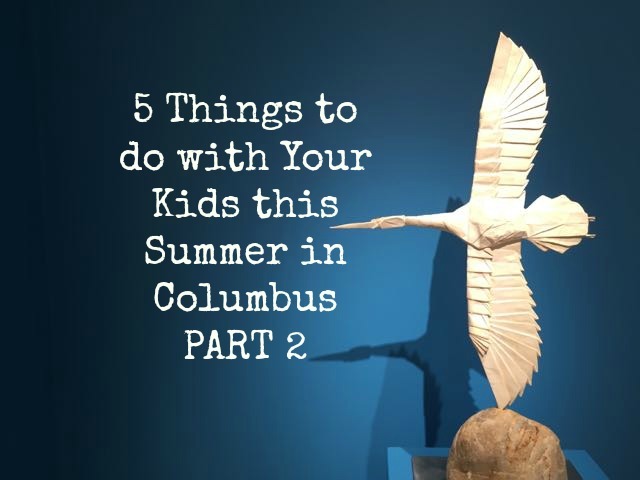 See the full listing of family activities here. So far, my kids aren’t big fans of splash pads! 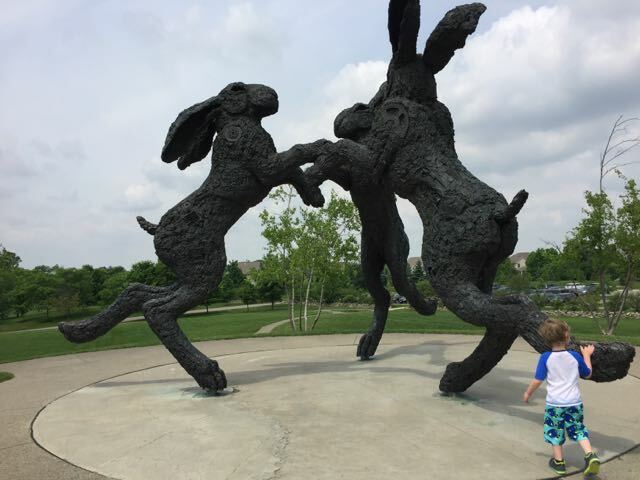 We’ve tried out Ballantrae Park/Bunny Fountains in Dublin, the fountains at Easton, FountainSide at Bicentennial Park, and the fountains at Polaris Mall and my kids still are unsure about getting water splashed in their faces at unpredictable times. I feel like I might be reaching the limit of how many times I should try this activity, but that doesn’t mean you shouldn’t do it! 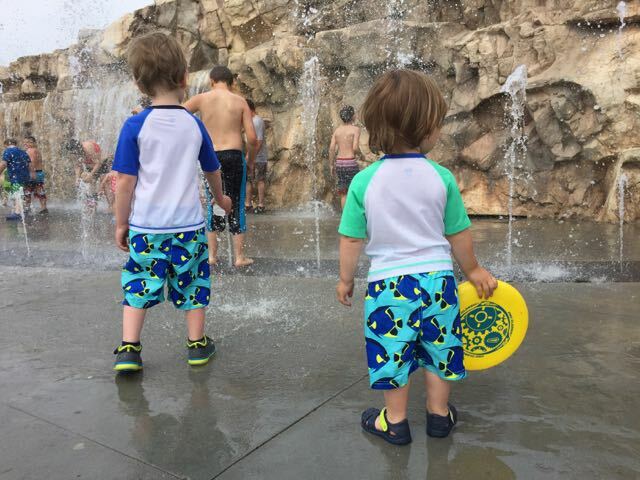 😉 Here’s a list of 8 Columbus Splash Pads from Columbus Moms Blog! I can’t go without mentioning the new Main Library! It’s a must visit this summer! Enjoy the remodeled Children’s Department and then take a walk through the outdoor reading room to Topiary Park. There are PBJ&Jazz concerts in the park on the second Saturday of each month this summer (which happens to be this weekend, July 9!). We were able to catch a little bit of the first one which took place at the Grand Opening Celebration of Main Library in June. 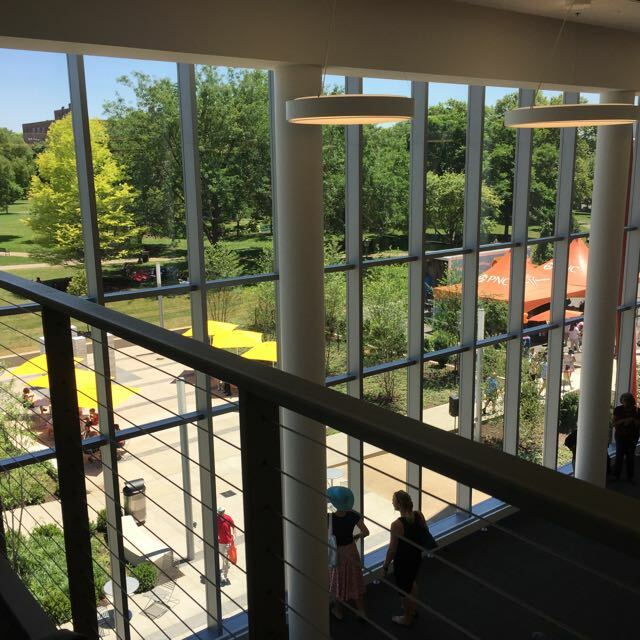 Main Library is not the only new library opened this year! 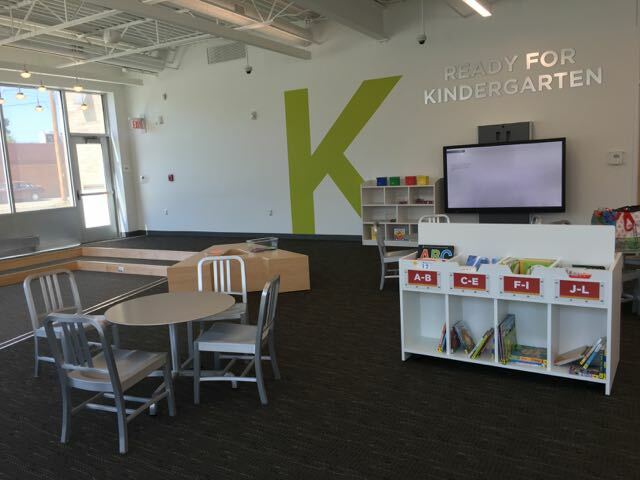 The Parson’s Branch of Columbus Metropolitan Library (seen above) opened earlier this summer and it has a open area for story times and a Ready For Kindergarten area that has fun, educational toys. We’re also keeping an eye on the new Grove City Library, slated to open sometime late this summer or early fall! Summer is also a great time to try out a new-to-you library! Here are a few of my recommendations: Great Libraries for Reading AND Playing! Part 1 and Great Libraries for Reading AND Playing! Part 2. Make sure to join the Summer Reading Clubs available at most libraries around the Columbus area and win prizes just for reading! 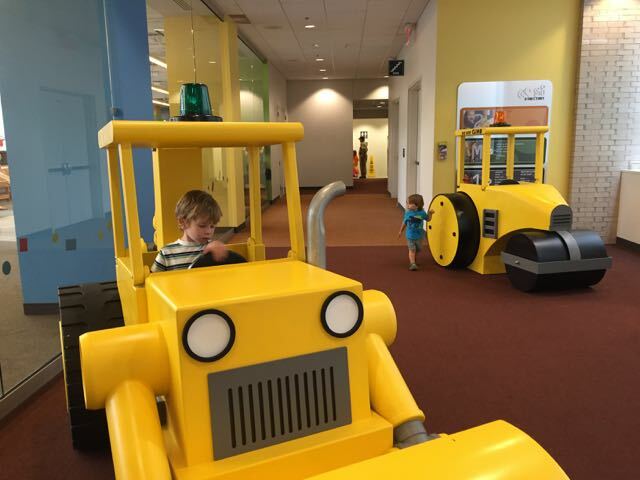 Hopefully you got to see the Big Machines exhibit a few weeks ago, but if not, these “little” big machines are on display for driving and climbing for the rest of the summer! 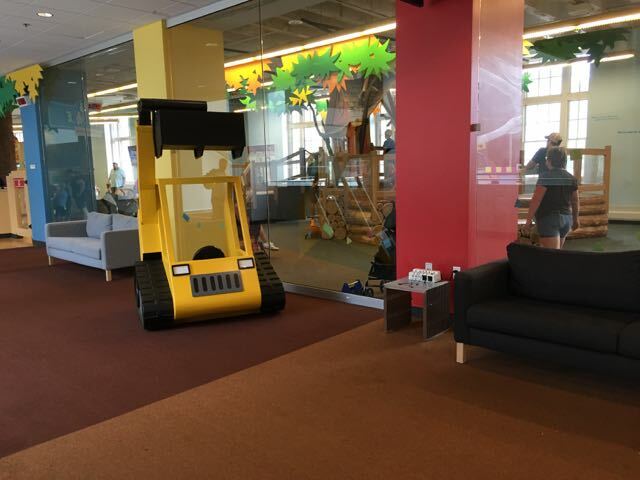 Inside the little kidspace there is a special construction area with pretend tools for lots of fun play! COSI is open every day during the summer and until 9:00 PM on the last Friday of each month. They do close down for most of September for their yearly cleaning, so make sure you get to see this exhibit before summer ends! 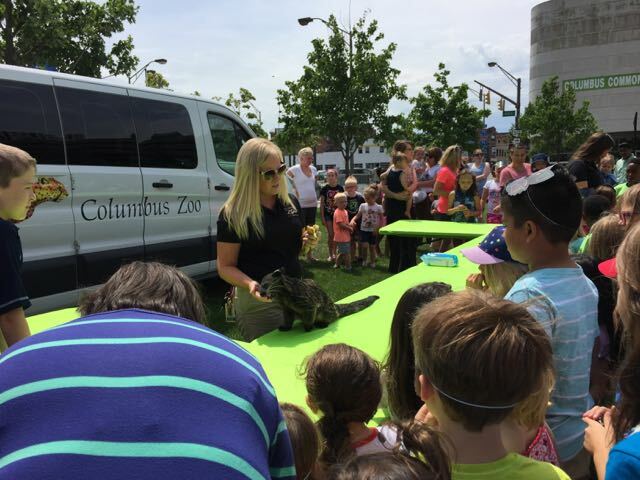 Mark your calendars for August 10-14, 2016 for the next outdoor exhibit at COSI, Farm Days! There are plenty of big machines at this one, too (mostly in the form of tractors)!